After more than 40 years as one of Australia’s leading winemakers and marketers Grant Burge has a comprehensive knowledge of the wine industry – from establishing new vineyards or maintaining quality and consistency of grade A fruit, to understanding soil types and how this will affect your fruit. Grant has a huge passion for the Barossa and the product it produces. This is evident during vintage when he more than often spotted walking through the winery checking up on the fruit destined for his beloved Meshach Shiraz. Helen has been deeply involved in the Barossa since 1988 as the co-founder of Grant Burge Wines. Helen’s skills are in marketing and public relations, design and administration. 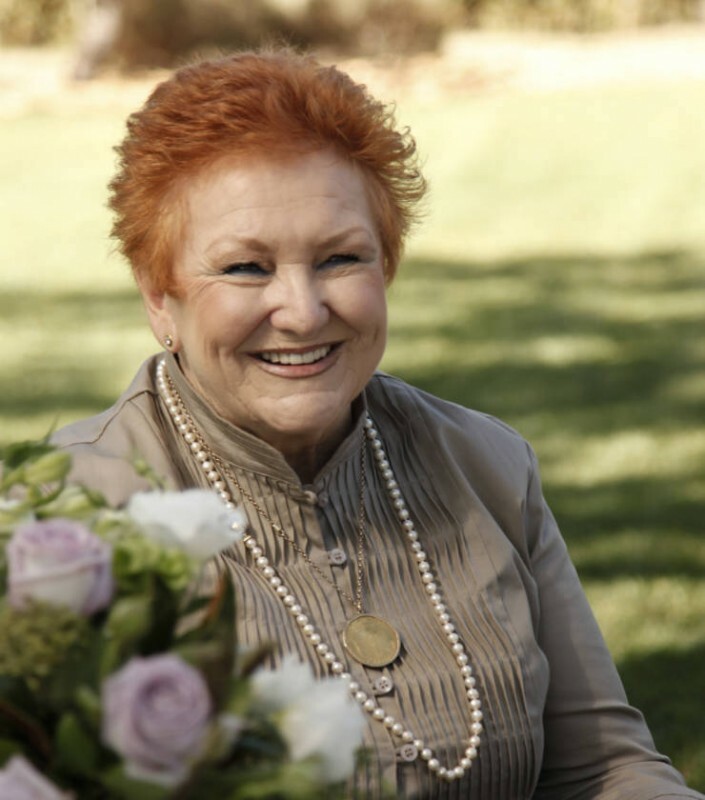 Her passion is to showcase the Barossa region through tourism and help people fall in love with the area, just like she did all those years ago. 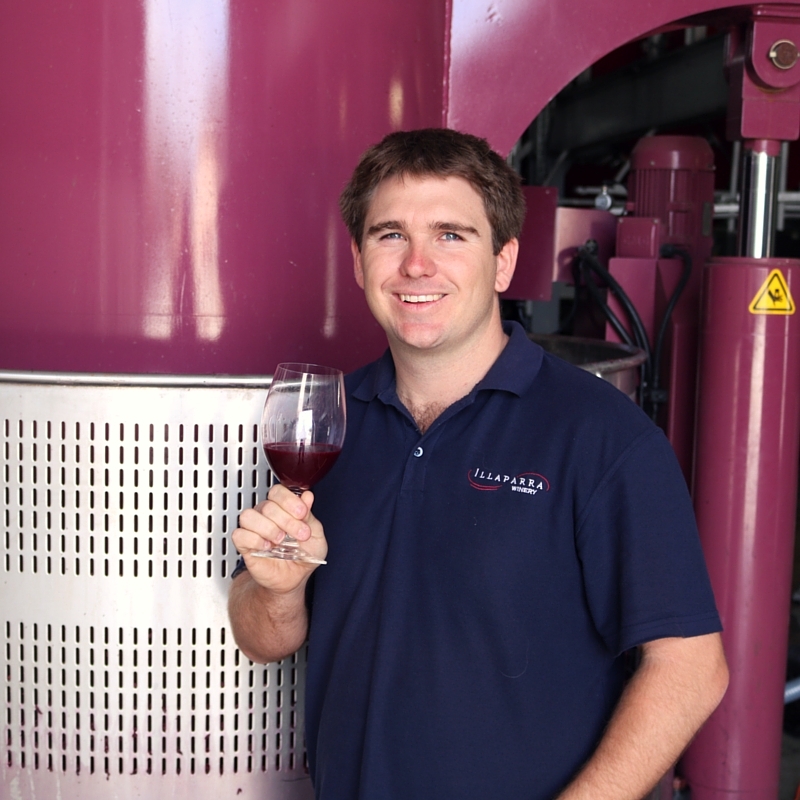 Trent started working for the family company, Grant Burge Wines in 2006. He wanted to learn the industry from the ground up like his father and grandfather, so commenced as a cellar hand and winemakers assistant, working vintage alongside the experienced team at Illaparra. He extended his knowledge to viticulture five years ago and is committed to the philosophy that great wines are made in the vineyard. Trent has a broad practical knowledge of every aspect of the grapegrowing and winemaking process.